Neil has 18 years’ dedicated experience within the data centre and telecommunication industry, focusing on the estate/asset management and development/investment of these highly specialist technical estates. His clients include multiple PLCs as well developers/Investors in this specialist sector. His experience extends from day to day asset management through to expansion/rationalisation of an occupier’s technical portfolio through to consolidation and value extraction, using tools such as “Sale & Lease Back” and “Agreements to Lease” to deliver client solutions. 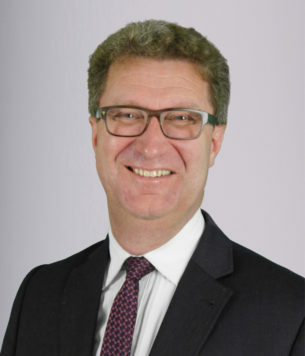 Neil has worked closely with both occupiers and developer/investors to develop data centres and technical portfolios as an institutionally acceptable property-based investment asset class, including development of lease formats which balance operational requirements with investment value creation and the educating and addressing of investors’ concerns towards this specialist market sector.